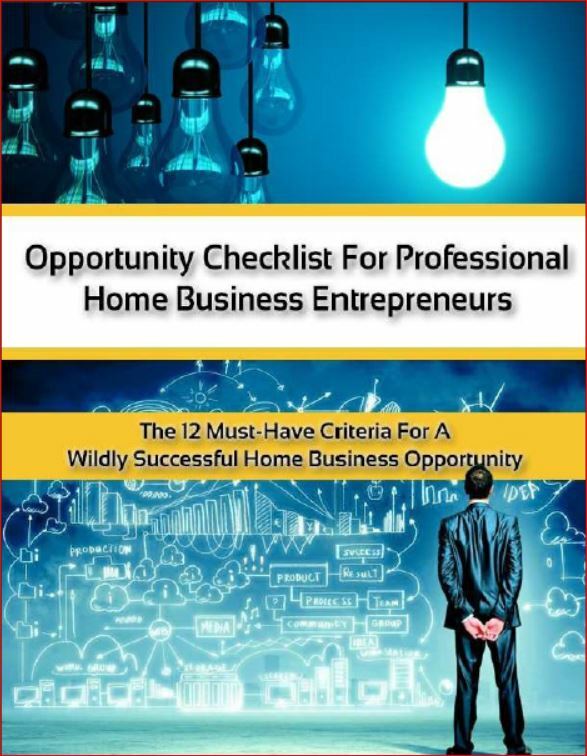 One more question: Assuming you would like your home business to make money, do you know how much? Write down a number. What do you mean by “Attraction Marketing”? Okay, we are going to take that number you wrote down and work with that later. First, we need to understand what is meant by attraction marketing. When you are an attraction marketer, you lead with what people want, then wait for them to give you “permission” to give them what they want. The key is getting permission, but the secret is leading with what they want. You can use attraction marketing Facebook groups as one genius way to lead with what they want. Successful attraction marketers focus not on their “own” needs, but strictly on the needs of the market, the customer, the potential business partner. 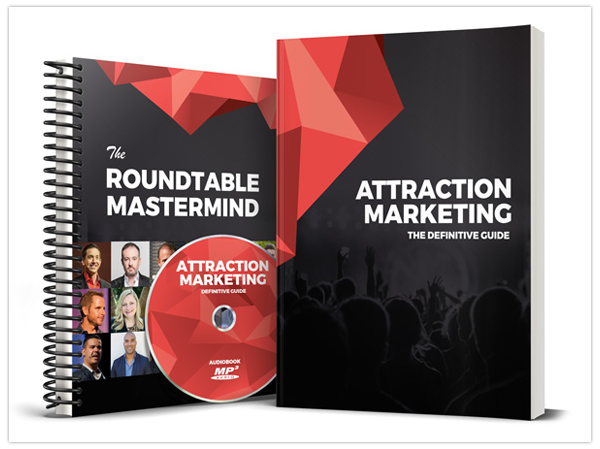 What Is an Attraction Marketing Facebook Group All About? Facebook has a lot of resources available to you. In case you don’t know, besides having a personal profile, you can have a business “page,” and you can start groups. These can be special interest groups in your niche, network marketing resource groups, opportunity sharing groups (sometimes called “spam” groups) where folks gather to have a pitch fest, and many more. BONUS STATISTIC: According to Google at the time of this publish date, you can join up to 6,000 Facebook groups. If you reach that limit, you will no longer be able to create any new groups of your own. 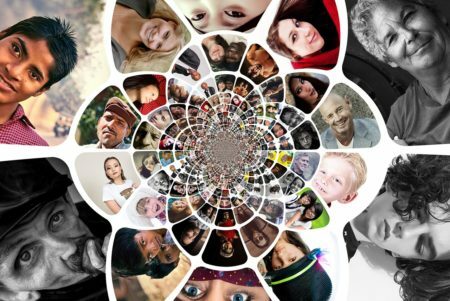 There doesn’t appear to be a limit to how many you can create – however, if you are a member of your own group – that would more than likely county toward the 6,000. We call our group an Attraction Marketing Facebook Group because we employ attraction marketing principles in everything that we do. We are always leading with value and asking permission before providing what the prospect wants. Remember, the prospect has already raised their hand or nodded their head at you. Now the relationship needs to be built. What better place to build a relationship then in a group. When the group has a common purpose, it’s even stronger. Our attraction marketing Facebook group focuses on getting more leads and learning how to use Facebook to prospect. Here's a quick intro video! Of course, your attraction marketing Facebook group may look quite different, focusing on something else related to your niche, like weight loss or exercise goals. 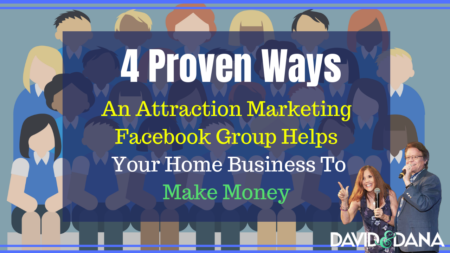 4 Ways An Attraction Marketing Facebook Group Helps Your Home Business to Make Money? Exposure – You make yourself visible to more and more people. It’s a more intimate setting where you can be real and authentic. Each time you post you are giving value to a group of people who begin to see you as an authority. People will start taking time to listen and watch what you are doing and what you are saying. The more valuable content you provide to solve their problems the better. Engagement – You know how important engagement is in building relationships. Remember: it's SOCIAL media. Get good using the notifications. You will be able to see when people comment on your posts so you can keep the conversation going. Encourage your participants to also set their notifications to “All Posts” so they will be notified each time you post. As you build your membership in your attraction marketing Facebook group, the next most important step is to engage with them. You are looking, in particular, for pain points and problems that you and your products can solve. This information is critical knowledge for you to have when the time is right to sell your stuff. Experience – You are providing an experience to your participants. Many people need that hands-on activity to truly understand and see the value. By starting an attraction marketing Facebook group, you are giving your participants a great experience they can use. They will trust you so much faster for having had time to try it out with accountability. Example – You have led the way and taken your participants by the hand. You have set an example, given them so much value from your wealth of knowledge. Don’t worry if you’re just getting started. You’ve got more knowledge from just having read this article than someone starting out. You will always find someone whom your knowledge will serve. So, get out there and start serving as an example. What are you waiting for? As the leader, you have increased your know, like, and trust factor off the charts with people who were but strangers a few days ago. As you can clearly see, these 4 ways using an attraction marketing Facebook group will sure help your home business to make money. To repeat, people don’t buy from strangers, but from people they know, like, and trust. Think of your own pattern and who you buy from. 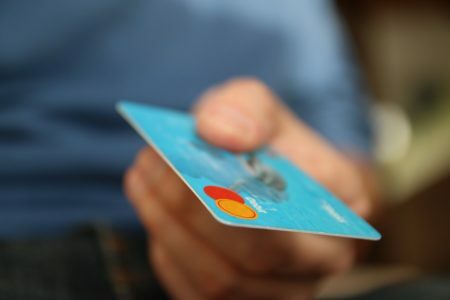 Once you make yourself irresistible by giving so much value through your Exposures, Engagement, Experience, and Example, you will always have people taking the next step to take out their credit card. 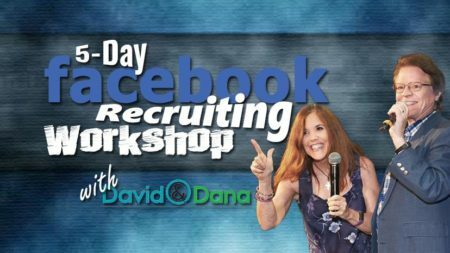 To prepare yourself for your own group and to be able to see firsthand how it works, we encourage you to Join the 5-day Facebook Recruiting Workshop we run. We are only one of many such groups out there. Some groups offer training (like ours does on recruiting), some others offer challenges (like to drink more water each day). You will need to decide what works for you. Think of your end game and what you want the people to give you permission to give them. After all you want your home business to make money. Be sure to register for the Workshop HERE. 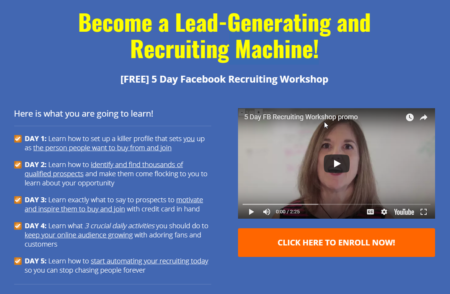 As you work through the workshop’s video training and action steps, you should begin to see a bit of a surge in your own Facebook recruiting. We wanted to warn you of that possible side effect. If having new people to talk to about your opportunity is a problem, you probably aren’t the one for this type of strategy. You Began Your Home Business to Make Money. Right? Now when we first got started, you wrote down a number. That was the amount of money you’d like your home business to make. For your home business to make money you are going to want to be clear on how you can serve your audience. When you come up with that plan, after having worked through our attraction marketing Facebook group process, you will have what you need for your home business to make money! Now, figure out how many sales you would need to make to get to your goal. Let’s say your number was $1000/week. To get to that level you would need to have 10 sales at a $100 commission each. So, how many people do you need to talk to make 10 sales? If your average is 1 out of 10 contacts will say yes, then you need to talk to 100 people per week. That’s a lot of people to talk with individually. And we haven’t even accounted for expenses yet. For example, if you want $1000/week of profit and you have expenses of $200/week, you will have to add two more sales/week to offset expenses. The power of attraction marketing Facebook groups can multiply the number of exposures you get each week. That’s leverage! It’s not just one at a time. After you click THIS LINK and register, you will be taken to Messenger for your first lesson. You will also be given an option to join the Facebook group page. I would suggest you do that, too, and see what sorts of things are posted for the general benefit of the group. This is a NO SPAM zone, so be respectful of other group members. At the end of the 5 days, you’ll see how we transition to the next step. Your next step will be the reason you put the group together in the first place. Attraction marketing Facebook groups are very powerful. As you work through our 5-day workshop, feel free to reach out with questions, observations, and comments. We hope that your own creative juices will begin to flow as you think through how you can serve your own audience. We will look forward to providing more content and value for you in the group! Afterall, that’s what attraction marketing is all about! 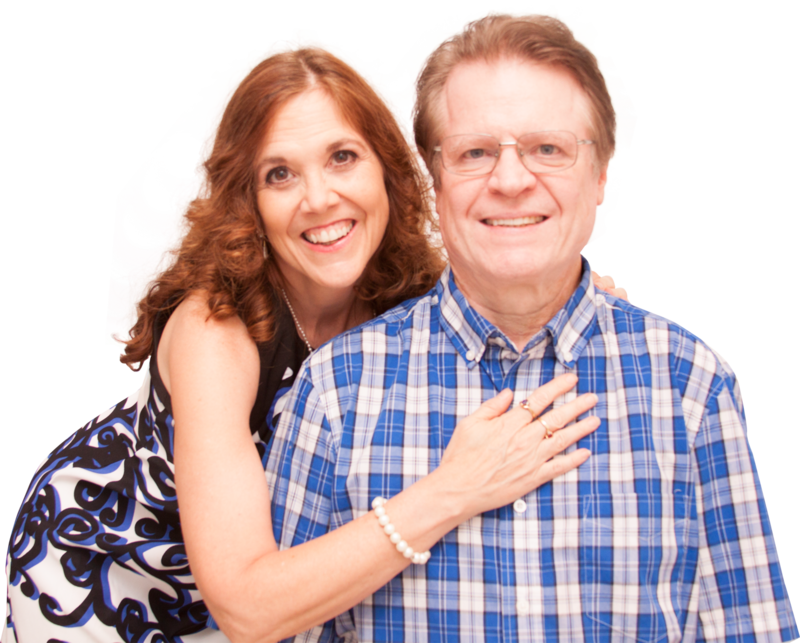 Get permission today to get your home business to make money.